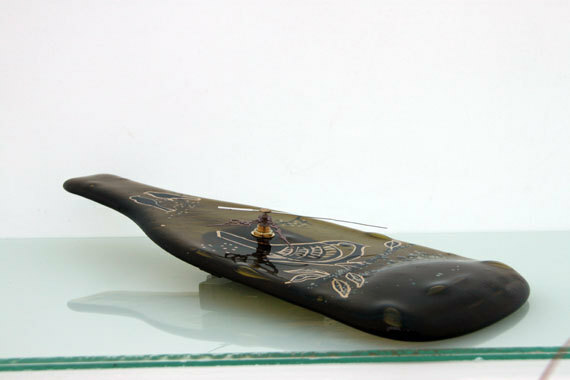 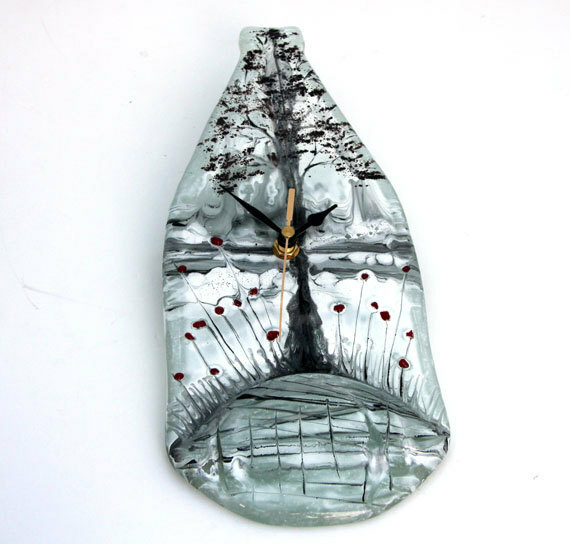 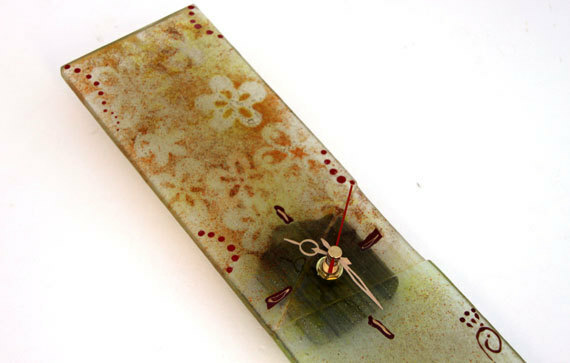 Eco conscious folks won’t ever feel weary of reading time from those unusually amazing Fused Glass Wall Clocks. 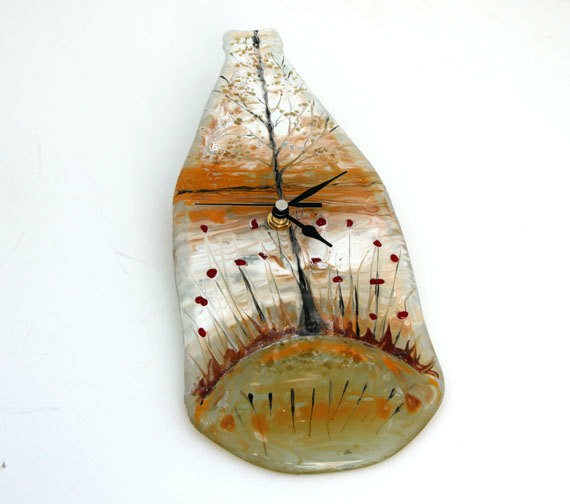 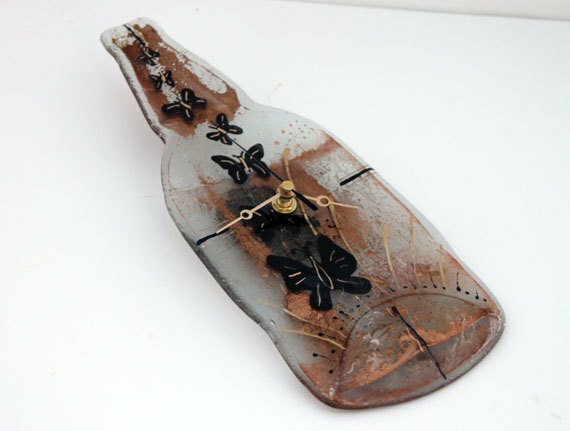 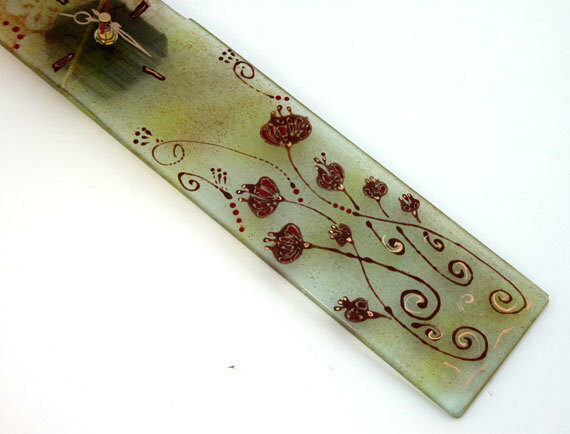 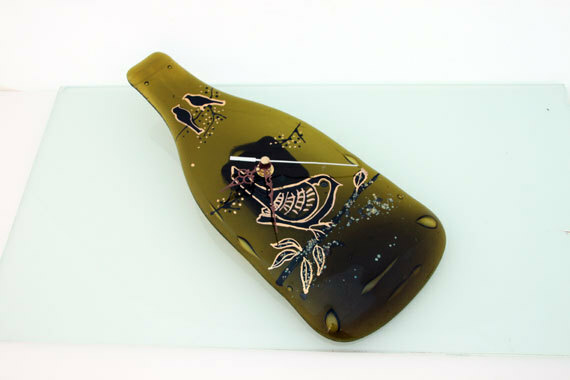 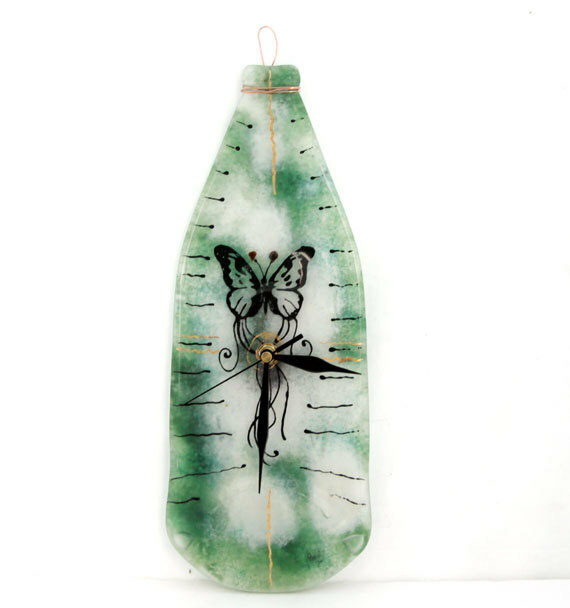 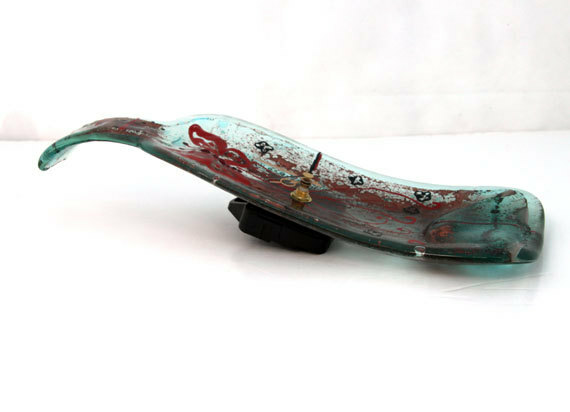 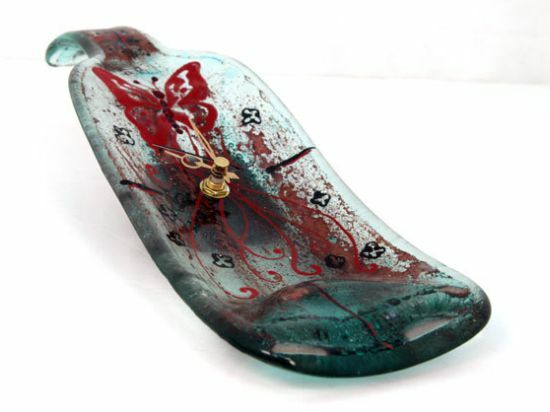 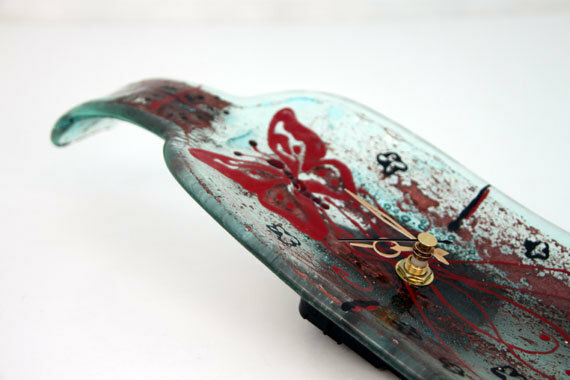 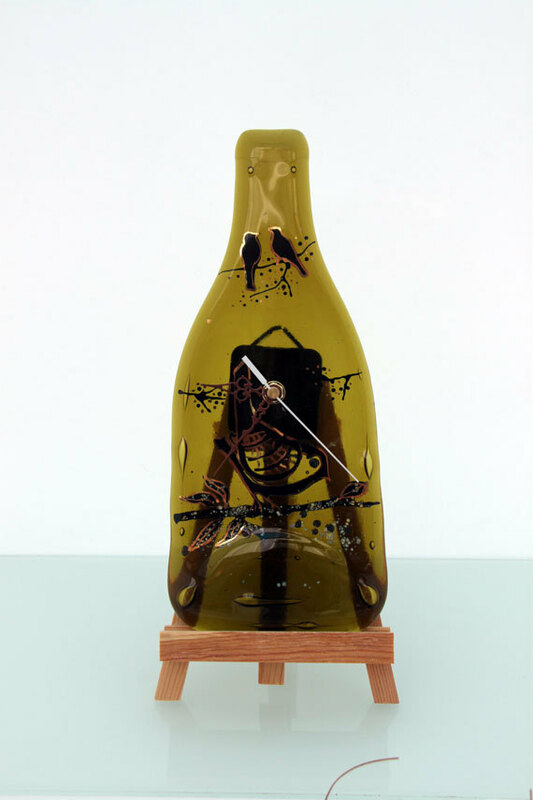 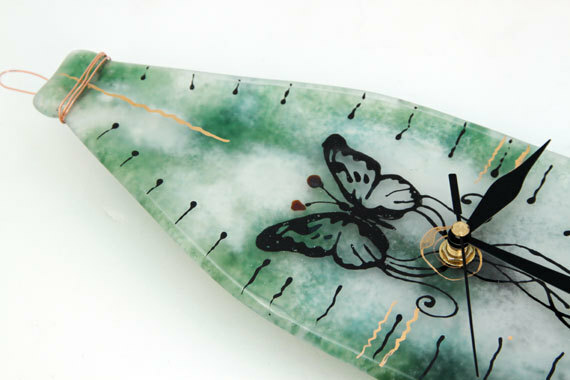 Conceived and crafted by creatives at Virtuly Glass Art Design, the unique wall clocks are crafted out of melted, recycled or upcycled wine bottles. 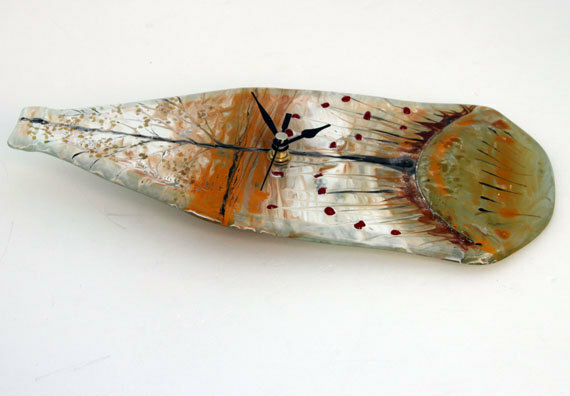 Each wall clock, including the one you see in the above image and the rest in the gallery after break, utilizes fusing technique to acquire myriad, melting forms. 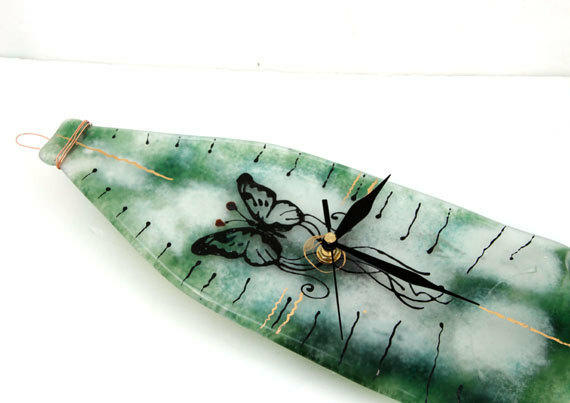 Aside from flaunting a seemingly softened surface, the Fused Glass Wall Clocks feature plastic or metal hours, minutes and seconds hands. 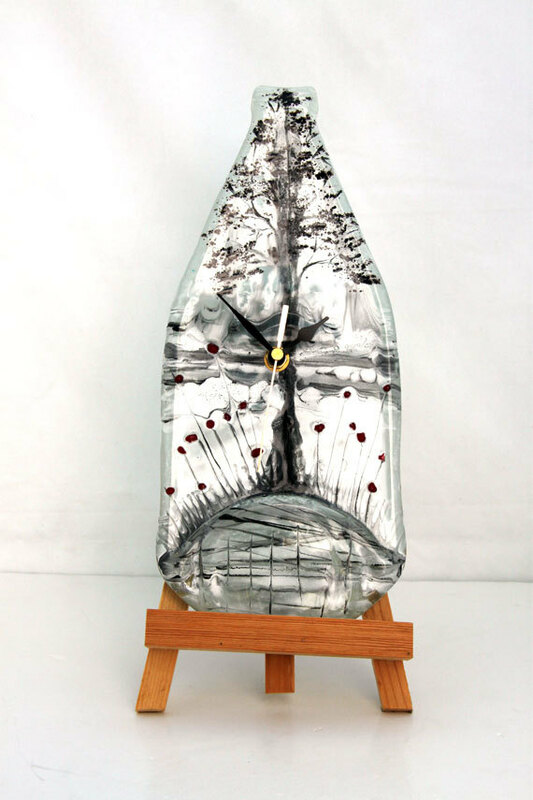 Available in black, gold, white or silver on Etsy, the recycled glass made clocks will sure add a distinct, green charm to your home décor.